Blind Ideas offers only the best! We provide you with quality products, value, and unparalleled service in the areas of commercial and residential window coverings and privacy. 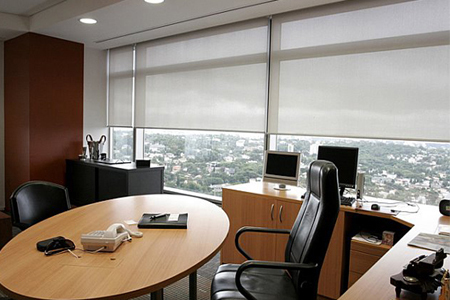 Whether you need blinds, shades, motorization, shutters, window film, sunscreens, graphic shades, drapes, or cubicle curtains, Blind Ideas has you covered. Services such as design planning, selection assistance, interior/exterior fashion, and value engineering are available to each and every customer. No project is too large or too small. We are based in Glendale, Arizona, and work in partnership with commercial contractors, architects, interior designers, government agencies, educational institutions, and private owners. 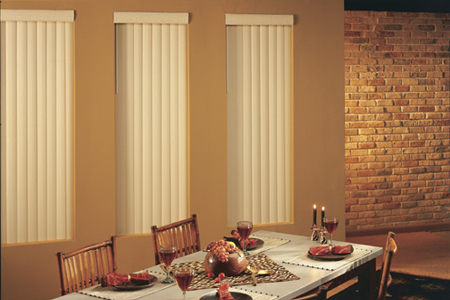 You can't go wrong with new blinds in your home or business. As a more affordable choice, blinds are very popular with customers. 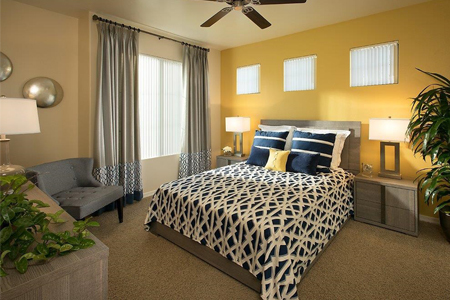 They also work well in just about any space and come in many different materials, colors, and textures. 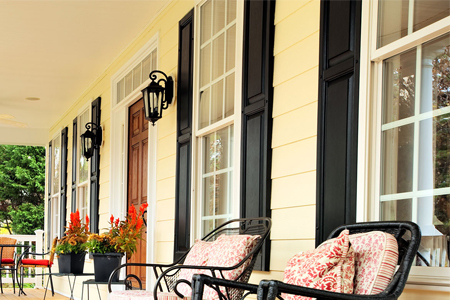 Shutters not only add aesthetic appeal, but they also help keep areas cool, resulting in lower monthly energy costs. Wood, Polytec, and other styles of shutters will give your space a whole new look while keeping it cool and comfortable. Whether you're interested in keeping your house cool or want to update the interior decor, we have the perfect shades to suit your preferences. Our selection includes roller, graphic, cellular, roman, and woven shades. Our selection of curtains and draperies includes everything, from cubicle curtains for health-care facilities to large-scale drapes for theaters and hotels. We're sure to have exactly what you're looking for in order to meet your needs. Order and have installed new window coverings for your home or business.